Once again, CPT12 has teamed up with CBS4 to provide the most comprehensive election coverage in Colorado. 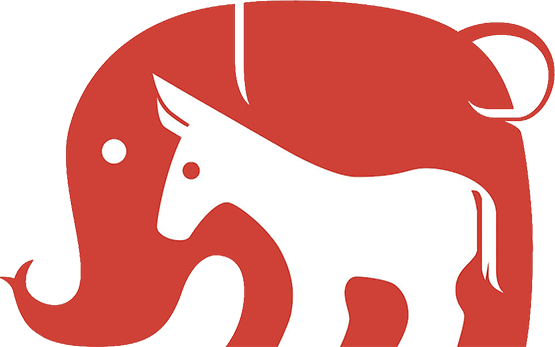 Check out all our debates and election specials designed to engage, inform and encourage citizens to vote. Join CPT12 for live election night coverage as the COLORADO INSIDE OUT panel breaks down the results. Coverage will include live reports from KOA Newsradio and CBS4 and analysis of all of the local races we’ve been covering all season long. Panelists include Patricia Calhoun, David Kopel, Eric Sondermann and Natasha Gardner. COLORADO DECIDES returns with issue and candidate debates every Friday night through election day. Can’t wait for each episode to air? Watch the debates live, as they happen. Have a question about this crazy election in Colorado? 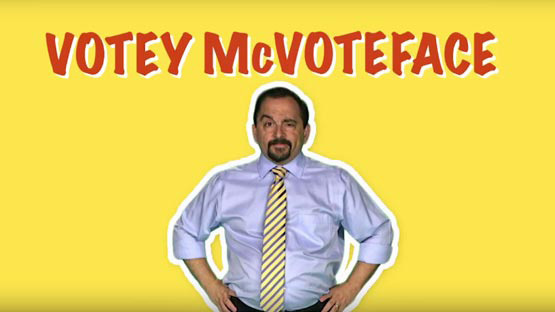 Votey McVoteFace to the rescue! Host Dominic Dezzutti offers his answers to your questions about all of the craziness in this year’s election. The award-winning debate series returns! Students from high schools throughout Colorado tackle Colorado issues – but do not know if they will argue for or against until a coin flip in our studio.